Living in one of the most inhospitable and pitiless environments on earth, the Tuareg have been the guardians of the Sahara for more than a millennium, continuing a nomadic pastoralist lifestyle that has been traditional among their fellow Berbers for countless generations. Moving constantly across national borders they can be found in the present-day nations of Niger, Mali, Burkina Faso, Algeria, Tunisia, Morocco, and Libya. For much of their history, they controlled the lucrative caravan trading routes that linked the African interior with the markets of Europe and the rest of the world, but as colonialism upended power relationships throughout the region in the nineteenth and twentieth centuries, their role—and their world—changed dramatically. 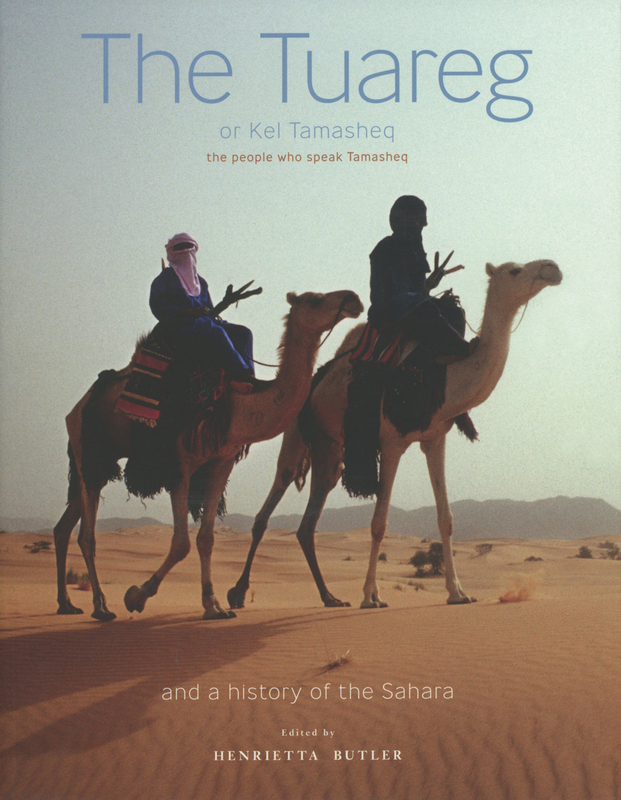 Yet as this visually stunning volume demonstrates, the Tuareg survived, and even retained their unique culture, language, traditions, and social structures. Telling the story of the Tuareg through incredible color photographs; historical materials; stories, myths, and songs; and contributions by scholars devoted to the history of the Tuareg, this celebration of a storied, yet frequently misunderstood people captures them in all all their majesty and magnificence.